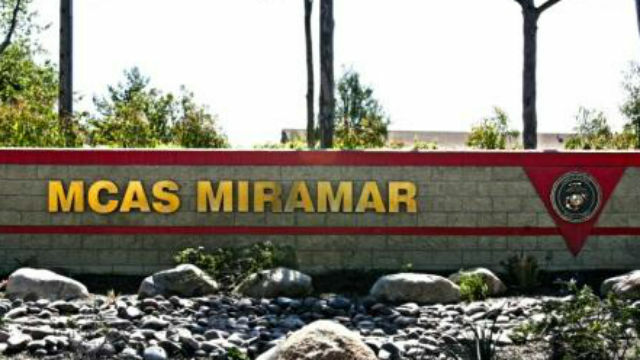 Military firefighters will set and extinguish several controlled burns Saturday as part of routine training regimens at Marine Corps Air Station Miramar. The emergency-services training at the northern San Diego base is scheduled to run from 9 a.m. to noon. The blazes and resulting smoke may be visible from nearby neighborhoods but are not expected to create any visibility problems for motorists, according to the base’s public-affairs office.